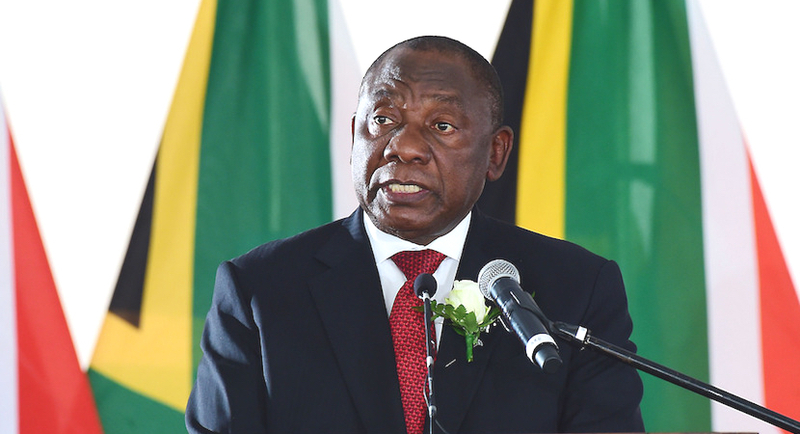 How world sees SA: Can Cyril exorcise the Zuptoids? 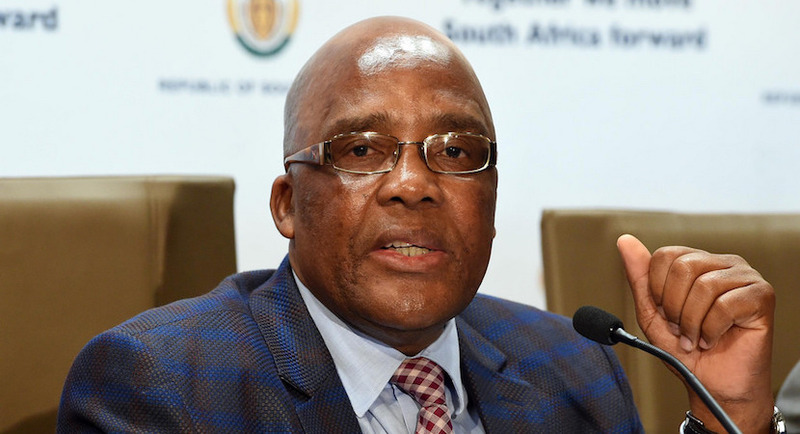 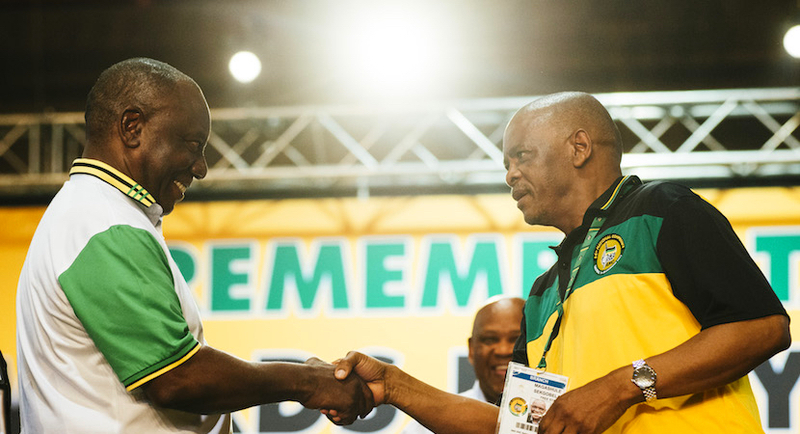 Many focus on the influence of the Zuma-Magashule faction in the ANC, who have become very vocal in the period before the elections as they try to hold on to their positions. 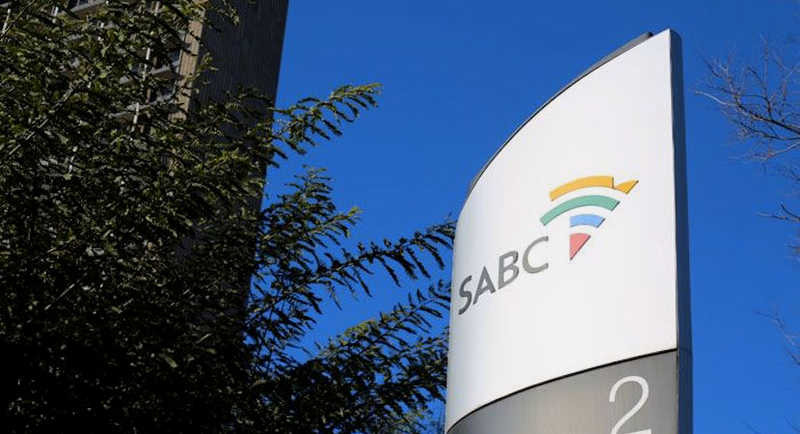 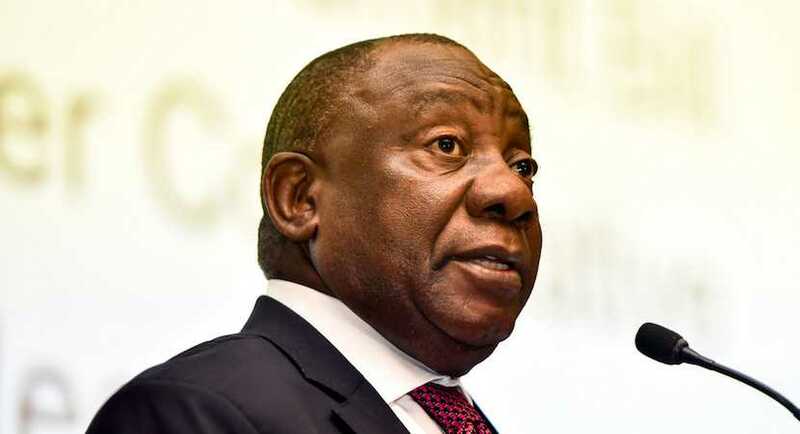 Cyril Ramaphosa said he was disappointed, but confidently predicted S&P “will soon have reason” to raise the rating up. 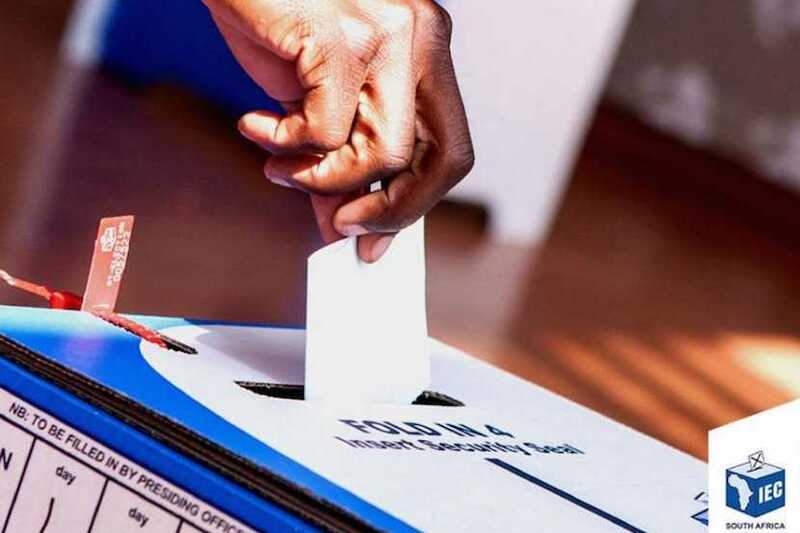 Dare we hope for something bold after May 8? 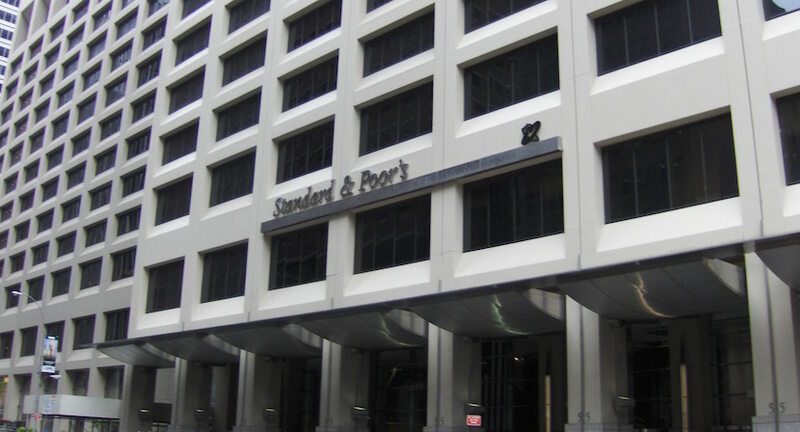 S&P Global Ratings expects South Africa’s ruling party to continue with policy reforms after the May 8 election, and that’s why it has a stable outlook on the nation’s credit rating. 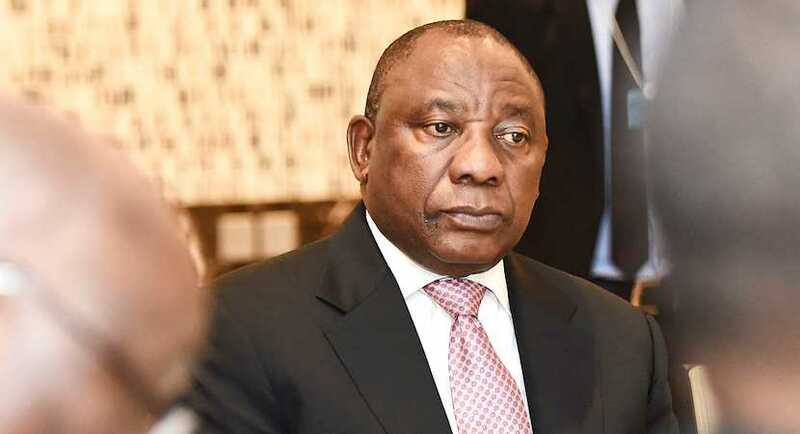 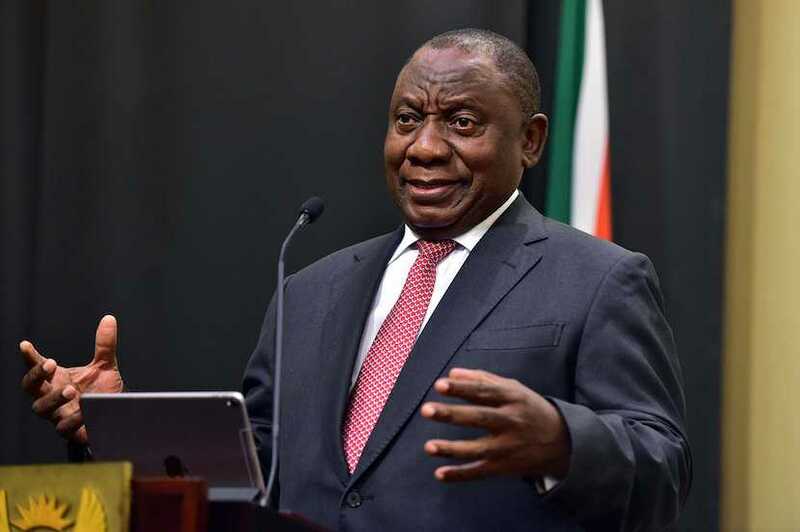 There is one issue of a majority support and that is President Cyril Ramaphosa; 60.1% of voters strongly or somewhat approve of the job he is doing.